Imagine being able to grow all the produce you need for an entire community in what many would consider minimalist space for farming – the inside of a building. 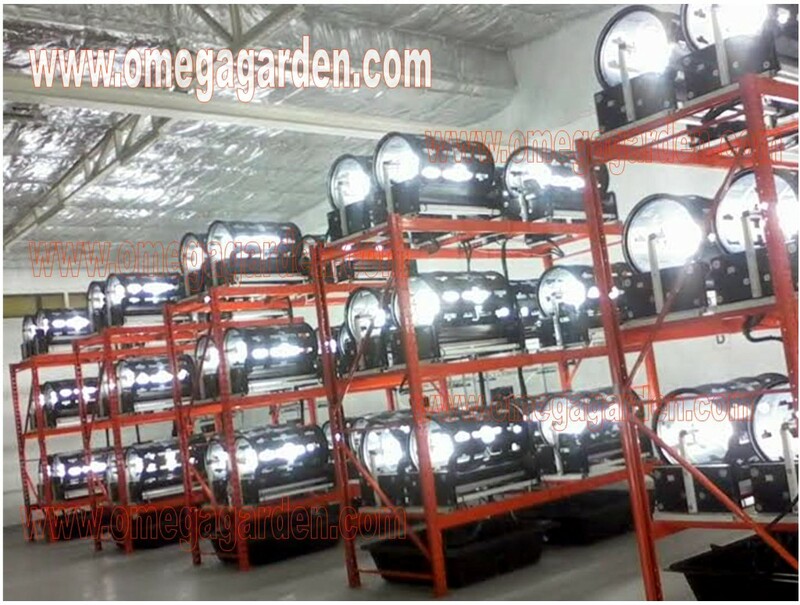 Omega Garden’s creation, the Volksgarden®, has become a revolutionary resource for growing plants in tight places. Five Volksgarden® Stackers were recently shipped to Kuwait in the hopes of setting up a sustainable operation for growing fresh and healthy food in the city. In addition to the gardens in Kuwait, a few were sent to the Aboriginal Centre in Winnipeg, Mb (where they are manufactured). The gardens are being set up, and will be tended to, by students, and they are expecting to start their first grows very soon. Once the produce is harvested, they intend to distribute it to members of the community. If more groups start looking into the Volksgarden® as a solution to hunger in their areas, the problems surrounding affordable food could be bridged. Over to Europe, a hotel in London, England, The Buckingham, has plans to re-build their site and install several Volksgarden® systems as part of a larger plan to turn a building originally constructed in 1877 into a greener space and vastly reduce their carbon footprint.